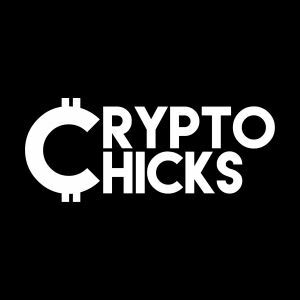 CryptoChicks is a non-profit blockchain educational hub with a mission to grow the professional and leadership potential of women in blockchain technology through education and mentorship. Their events are open to everyone, but are particularly focused on educating women because they believe that women’s involvement will help blockchain realize its enormous potential as an instrument of positive change in the world. They hold workshops, conferences and hackathons for women entrepreneurs, women involved in technology, women corporate managers, Women investors, career ladies, housewives, grandmothers, and all other women.